South Jersey Radiology knows that the best patient care requires the best technologies. We are committed to being the leader in bringing state of the art imaging technology to our region. 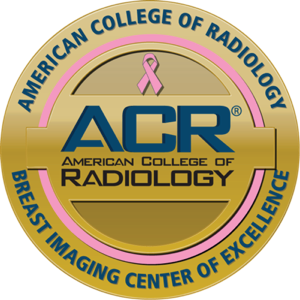 All SJRA facilities and equipment have been designated as a Diagnostic Imaging Center of Excellence by the American College of Radiology (DICOE, the nation’s principal organization of radiologists, radiation oncologists, and clinical medical physicists dedicated to advancing value-based radiological treatment and care). We have been the technological leader in radiology in South Jersey for 70 years. Our team of board certified specialist physicians has allowed us to provide an unparalleled level of care to our community. 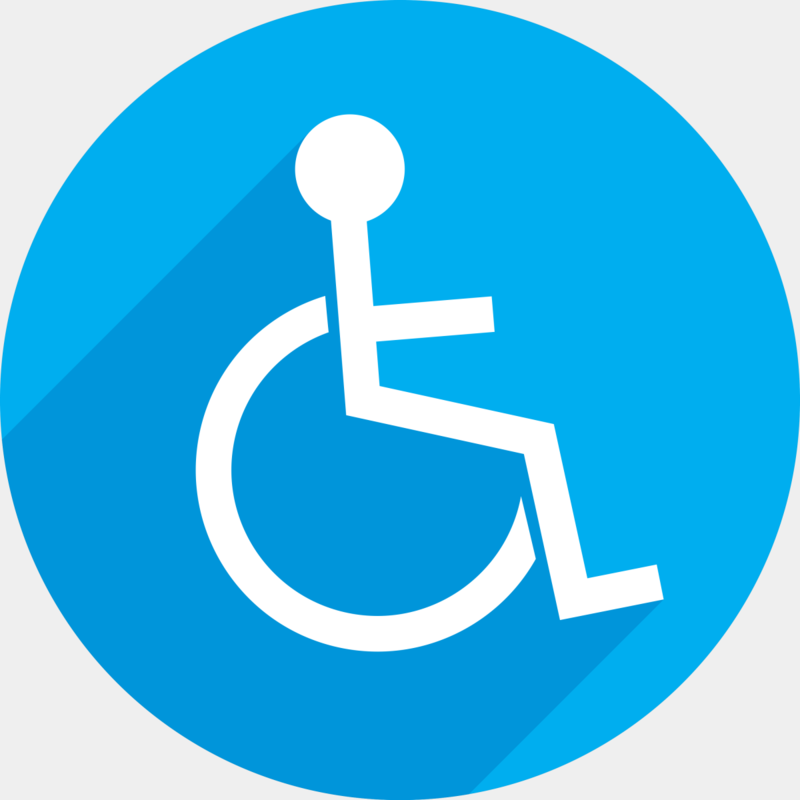 Our facilities provide the latest imaging technology and we have implemented an ongoing program to assure that our equipment is revolutionary. MR scanners and systems from Siemens Healthcare (Verio and Skyra 3T), and 1.5T systems from Siemens and GE Healthcare that are the most advanced in the world. 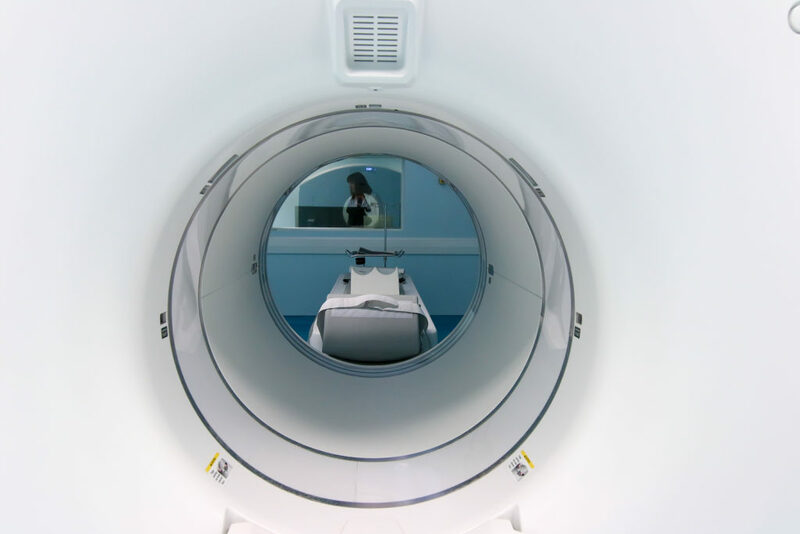 A unique partnership with Siemens Medical Solutions, in which SJRA has been selected as a reference site for the latest in CT technology, the Siemens SOMATOM Definition. As part of this relationship, SJRA has had the privilege of hosting visitors from around the world to see our technology. The only comprehensive array of MR coils available in South Jersey to precisely match patient body parts. Tomosynthesis (3D) mammography, as well as up to date technology in 2D mammography. Advanced Ultrasound systems, software tools and transducers which correctly image patient body parts. Powerful Doppler technologies to image blood flow and tissue vascularity. The first SPECT-CT scanner in South Jersey for advanced nuclear medicine studies as well as PET-CT scanners. Multidetector CT scanners including advanced dose protection systems dual-source technology; regarded as the optimum for cardiac imaging.